Web Analytics tells how well your website is performing in search engine, and what actions you should take to improve user experience and better ROI. 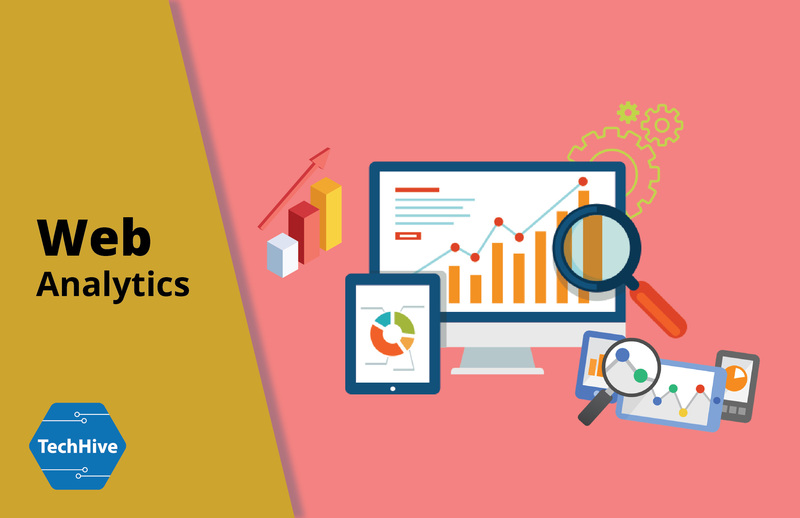 Web Analytics is used to measure KPI metrics for tracking the performance of digital marketing campaign. These KPI metrics are information about your websites visitors, Bounce rate of pages of your website, understanding user’s behaviour, information about traffic pattern and understanding of conversion rates. This will help you to analyze online interaction related to your digital marketing campaign. So you can then build a stronger relationship with your customers. Web Analytic Services gives the facilities to measure websites’ successes and failures. The purpose of our web analytics services consist conversion generation, behavior analysis, and optimization. Your web analytics report should contain analysis of your visitors’ online behaviour to capture statistical data for decision making. Do you need data on whether search engines are passing relevant web traffic to your website? What are the proper search queries for you? Are the keywords of your selection are adequate to gain quality web traffic? For taking full benefit of your website, you should determine your website traffic sources, your business KPIs, and the actions your visitors take on your site before leaving your website. Whether your website is CMS or an ecommerce, you require determining whether it is accomplishing your business objectives. We have wide experience in offering customized web analytical solutions to global clients, and can provide you with web analytics tool tailor-made for your business. We assist our customers by analyzing business data, and make informed decision that will increase their business. Our web analytics services are web analytics set up, dashboard creation, Strategic Analytics Consulting, Reporting & Analytics services and Google Analytics. Integrating your ecommerce website with web analytics software is essential for any businesses running online. Different businesses have different KPIs to measure performance. You should ensure that your website is configured with relevant filters, funnels, and segments. We will also create Google analytics reporting dashboards so that you can track key metrics. Our Google analytics services enable for business owners to analyze performance of web marketing campaigns. Installing and configuring web analytics code. Set up conversion goals, custom filters and segments. Review visitor traffic path (Funnel). Analyzing traffic source, search query, page views, bounce rate etc.